Two months after the resignation of longtime coach Mickey Moss, Rockwall-Heath’s search for a new head coach came to an end Tuesday night when the school board unanimously approved Mike Spradlin as the new Hawks’ man in charge. Spradlin, a University of Houston alum, has had a storied coaching career at multiple schools in Texas high school football and in FBS college football. He began his career at Midland Christian before stops at Navasota and Westwood. 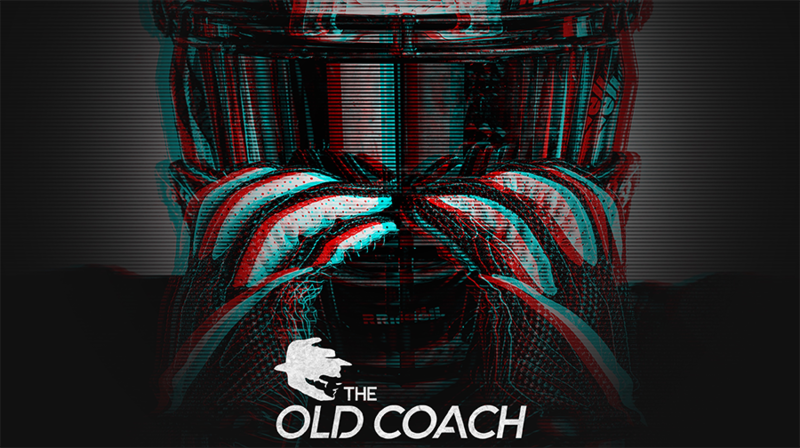 Despite impressive seasons at his previous three schools, Spradlin’s mass success began when he joined Art Brileson the University of Houston’s coaching staff as the offensive line coach in 2002 where he helped lead the Cougars to their first bowl appearance in seven seasons. In 2006, Spradlin came back to Texas high school football where he took over a struggling Abilene Cooper team where he quickly turned the program around as he reached the third round of the playoffs in 2008, 2009, and 2010. In 2011, he took over at perennial contender Temple where flipped a 1-9 team from 2010 into five straight winning seasons, including three straight district championships in 2013, 2014, and 2015 and a state championship appearance in 2014. 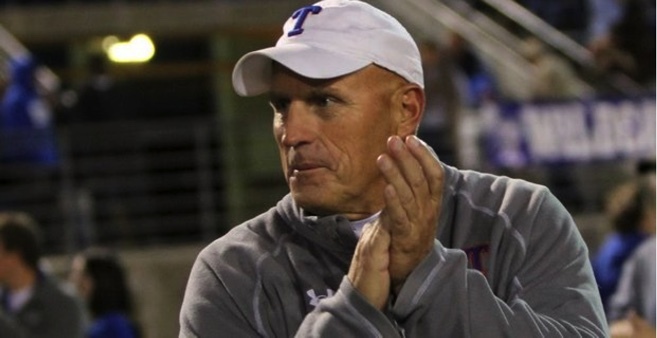 He was named Lone Star Gridiron’s 5A coach of the year in 2015 and has been district coach of the year eight times in his career. In 2016, he joined Magnolia ISD in an administrative role as Director of Athletics before now accepting the position to return to the sideline as Rockwall-Heath’s head coach. Spradlin will have some work to do as he joins a Heath team that missed the playoffs last season after a 3-7 campaign, and is in a district with the likes of defending 6A Division 2 state champion Longview, crosstown rival Rockwall, and Mesquite Horn. Are There Really Any Benefits to 7-on-7?